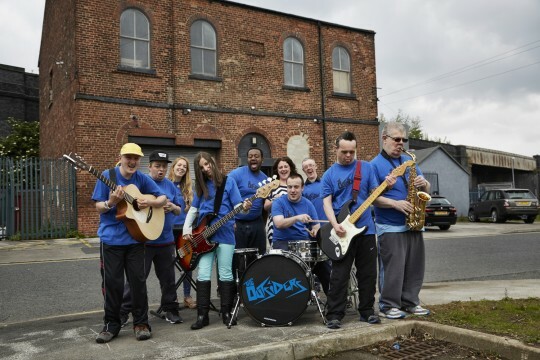 Last year we raised enough money for The Outsiders, a band made up of talented people all who have disabilities to buy a tour bus. This year we are raising money to help The Outsiders buy a trailer so all their equipment can go on tour with them. With the tour bus and trailer this also provides transport for all equipment to be transported for our Beat It Sessions in Leeds, Halifax, Bradford and Huddersfield as well as the Beat It Nights we hold (a social event for people with disabilities) in 4 different locations across West Yorkshire. We also take our Beat It Sessions on the road (Beat It On The Road) this will allow us to take equipment into residential homes around West Yorkshire and have a music session in peoples homes. We hope to be able to give people a better quality of life through the way we work. We have worked with individuals for over 7 years and have helped them achieve many things in that time. The Outsiders will also be able to achieve their goal of going on tour throughout the UK. It will also give others to become creative through music whether it is in their own home or at one of our Beat it sessions. It will also allow people to have a great night out in a safe and fun environment. We are looking for people who would like to volunteer in any capacity, be it helping coach people to perform, teach music or organise performances. we are all about having fun around music, dance and drama. 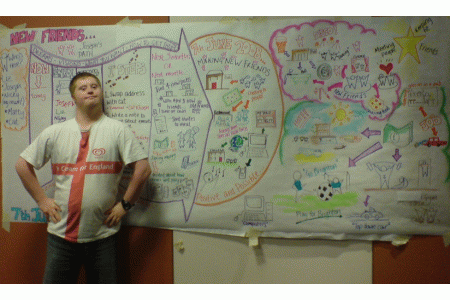 Beat it has proved to be an ace platform that attend out sessions. 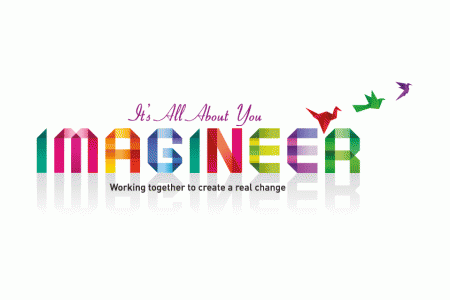 If you are interested in volunteering in any capacity please contact us on 01422399593 or Info@imagineer.org.uk.